It is with great pride that we announce our partnership where Capital Regional and Cooperative Desjardins (CRCD) becomes an important shareholder of the company. After all these years of work, achievements and building a solid team with all members of the organization, Jean-Pierre Gingras and Dominique Majeau needed to perpetuate their commitments, keep jobs in Quebec and continue to create other synergies with Québec companies. The turnaround began in September 2016 with the appointment of Jan Lembregts as head of the company. Jan Lembregts also acts as an investor of the Norbec Group and is pleased to see the partnership with Desjardins. CRCD is a Quebec development capital fund whose mission is, among other things, to support Quebec businesses and to ensure continuity during the transition between the founder’s shareholders and the remaining management team, to ensure a smooth transition, and to keep businesses in Quebec. 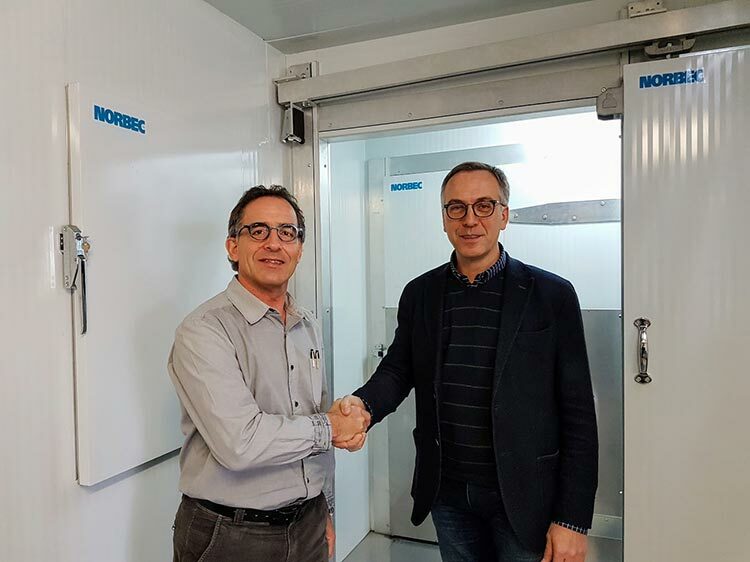 Norbec Group is continuing its operations in a normal way and will continue to innovate, fulfill its commitments to deliver a high quality product tailored to your needs, meet delivery deadlines and offer unmatched technical support.